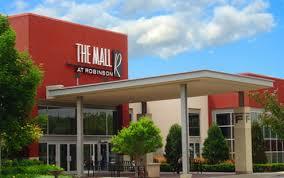 Robinson township is west of Pittsburgh and host to many shopping venues including Robinson Mall and many nationally known restaurants. Because of it’s great location and easy access to major highways it is a prime place to live. There are some several existing and new housing developments that makes this a prime place to own a home.